Past seasons saw the rise of digitized, exaggerated prints. This fall, designers dialed it down a notch with distinctive, repeating patterns. Vera Wang and Marc Jacobs presented patterned pieces that are both graphic and striking. Make this trend work in your home by piling loads of patterned pillows on your couch or bed. 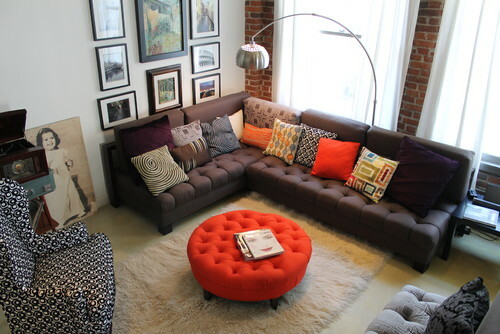 Adding bright and bold pillows is an inexpensive way to give your room a fun, playful look without going over the top. 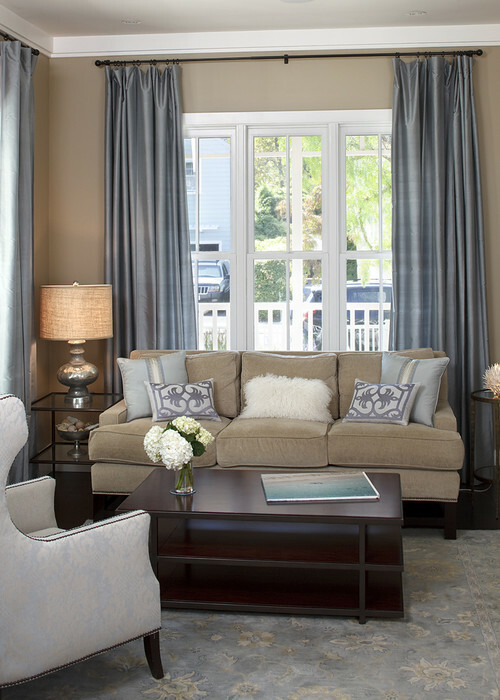 Choose a variety of refined patterns to add visual texture to a traditional or minimalist living room or bedroom. Green, particularly emerald green, continues its reign as Pantone’s color for 2013. Green embodies the joy and abundance of the autumnal season, making it a great color for home décor. Take a cue from designers such as Michael Kors and Calvin Klein, and add a touch of green to your redecorating plans. While repainting an entire room can be a daunting prospect, painting a closet or a just one wall in the room is a great first step. A light shade of green in your home office helps calm your mind without getting you too relaxed. You may also opt for a pop of green with a pillow, a lamp, table accents, or even a potted plant to add some freshness to your indoors. Leather is a classic fashion standard, and designers Donna Karan and Helmut Lang highlighted it in their collections for fall. This chic icon of rebellion is all over the runways and magazines, and now it can be in your home. While shopping at your favorite home retail store, keep an eye out for classy yet inexpensive leather pieces. A simple, black leather Parson’s chair is comfortable and has great lines, which makes it a versatile addition to your space. Swiveling leather bar stools are timeless and bring an edgy, urban feel to traditional homes. This year’s fall fashion offers so many more trends that will surely excite and inspire you. Get creative and update your home with the latest looks on the runway.